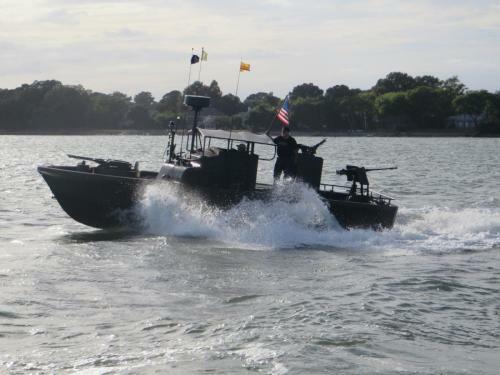 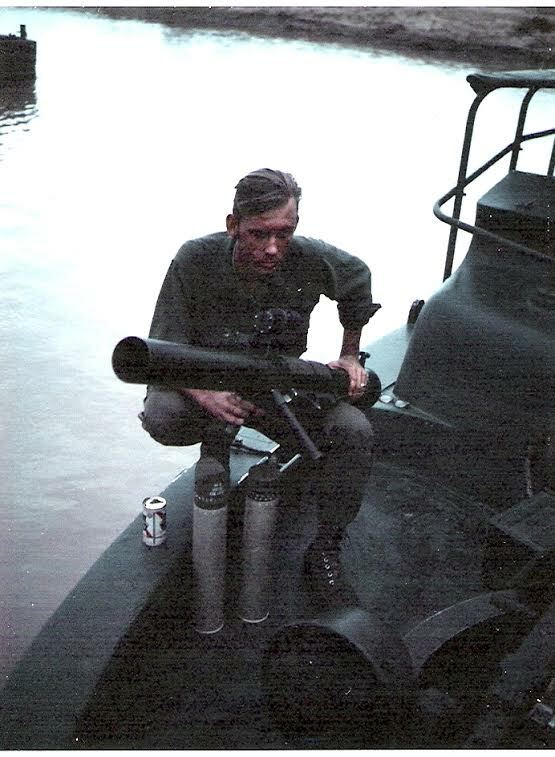 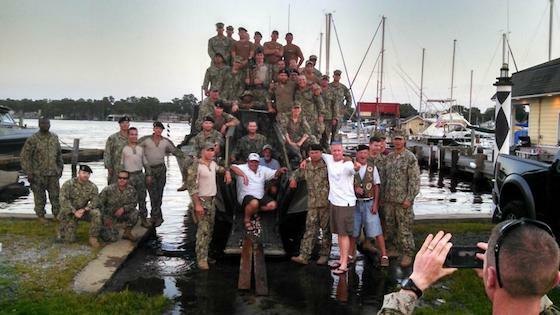 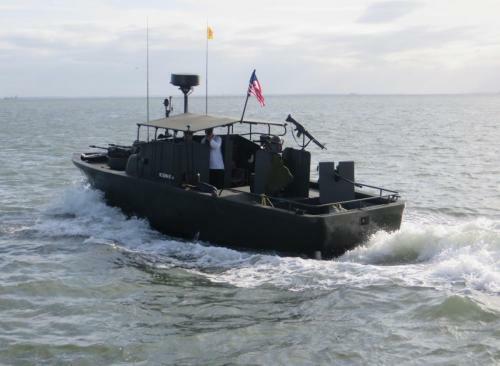 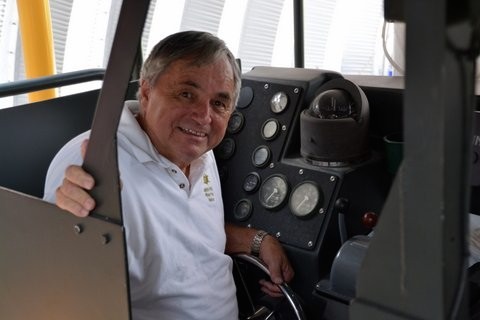 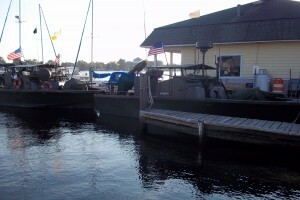 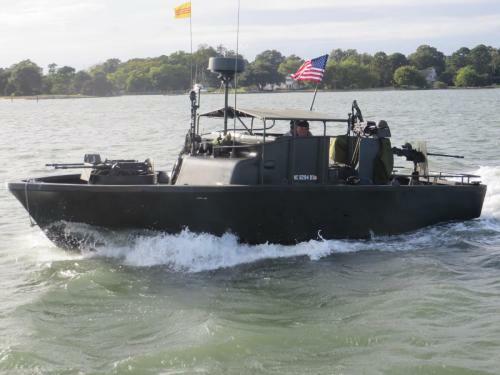 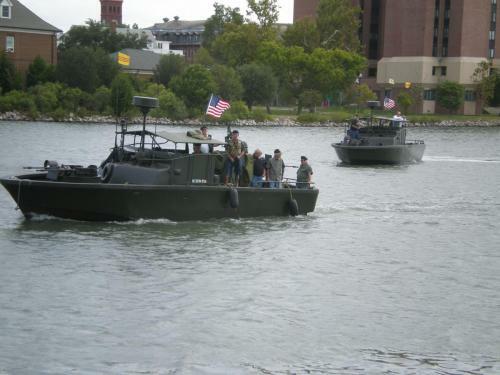 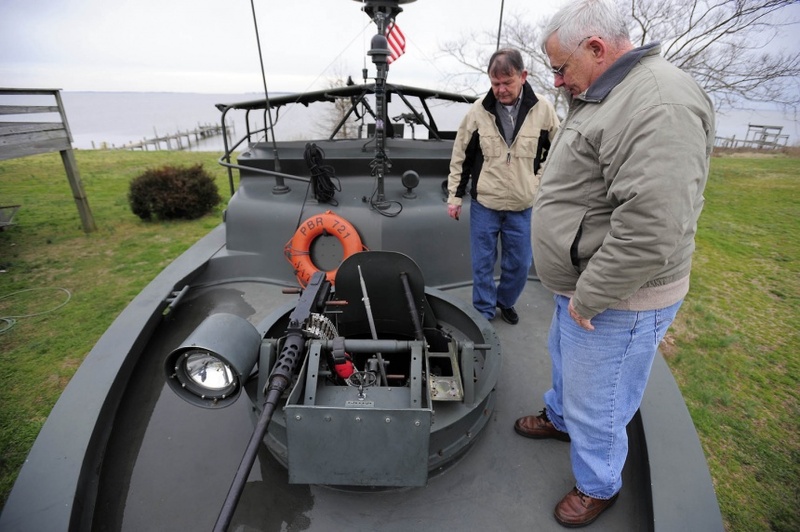 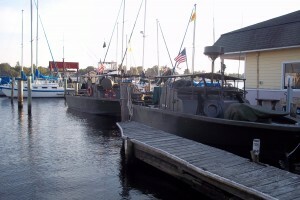 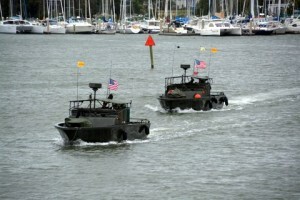 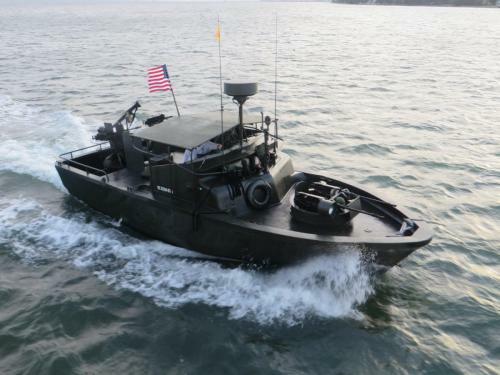 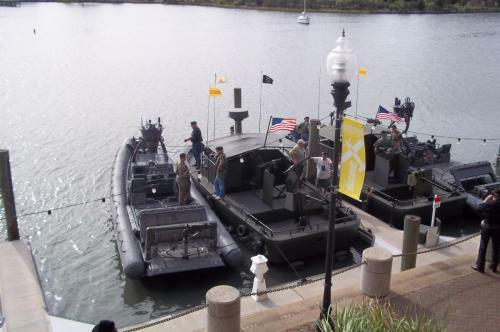 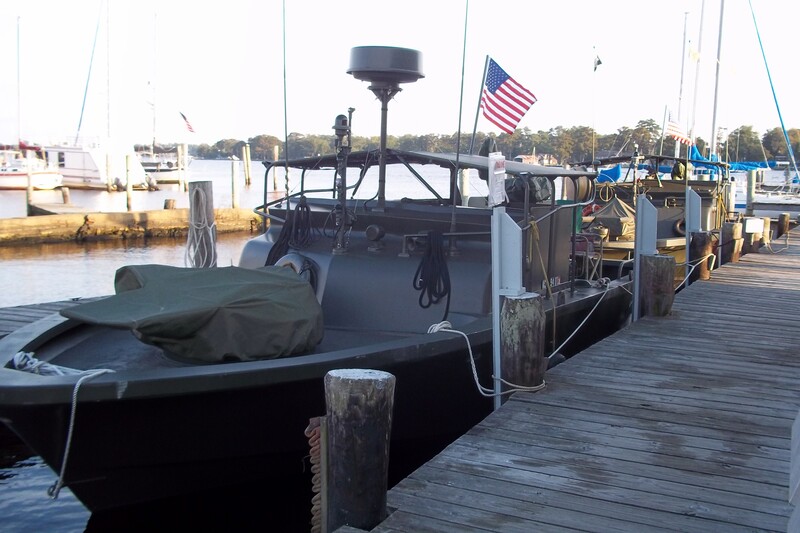 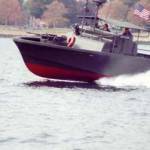 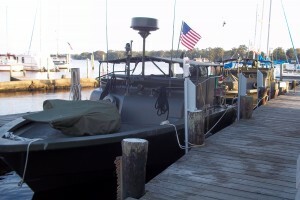 US Navy historical river patrol boat restored by actual Vietnam Veteran of US Navy's highly decorated river patrol unit. 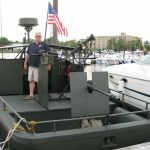 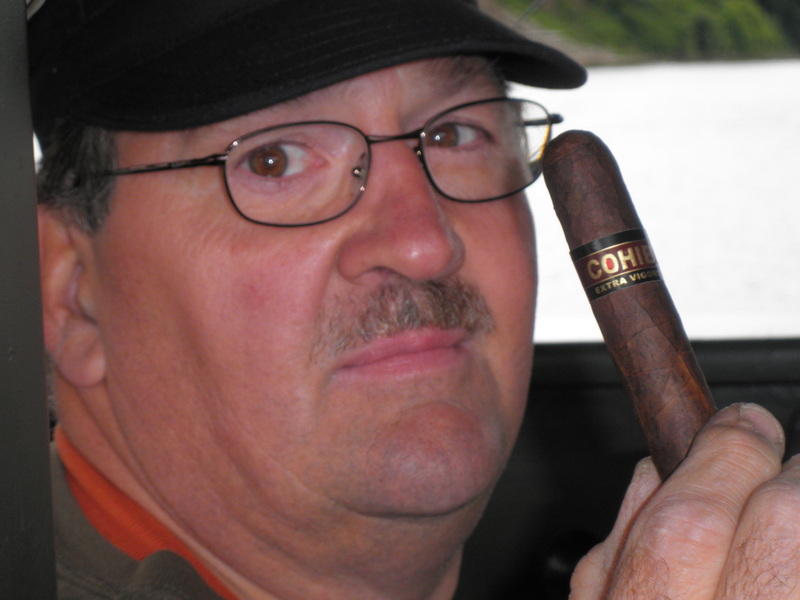 Ralph Richason, of 515 Riv-Div, who has taken over the duty of upgrading and maintaining our PBR locator list, which has become valuable for many. 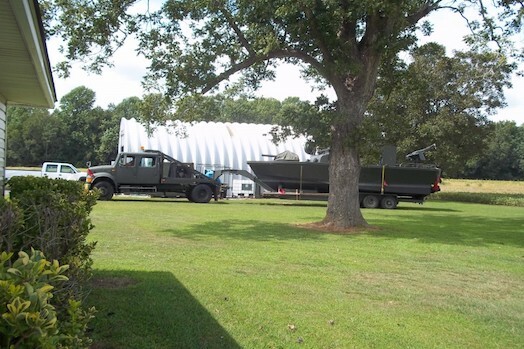 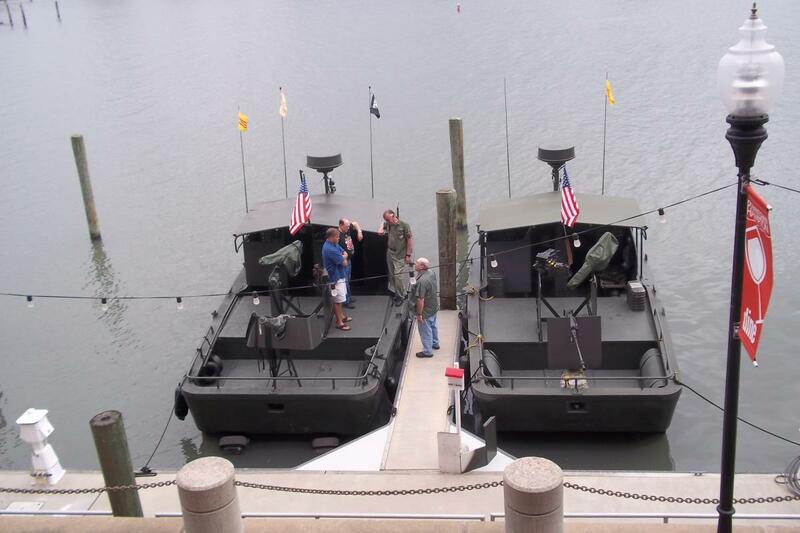 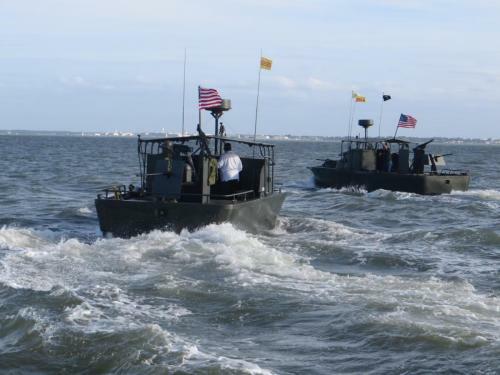 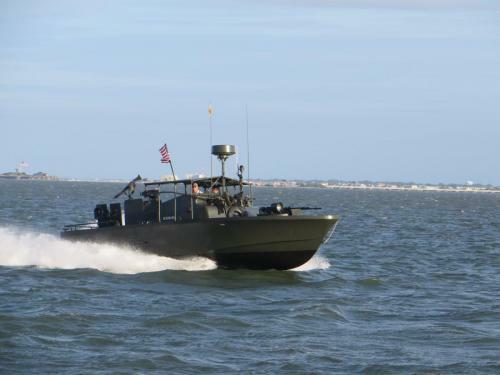 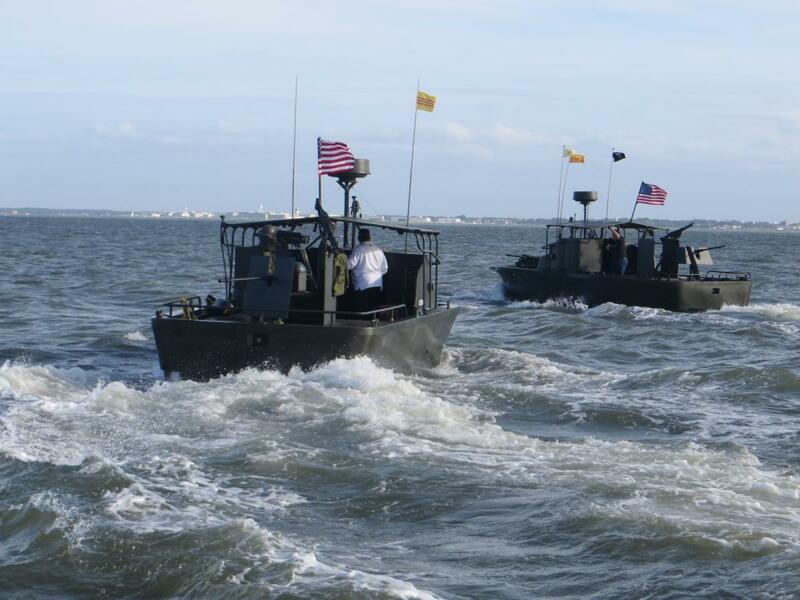 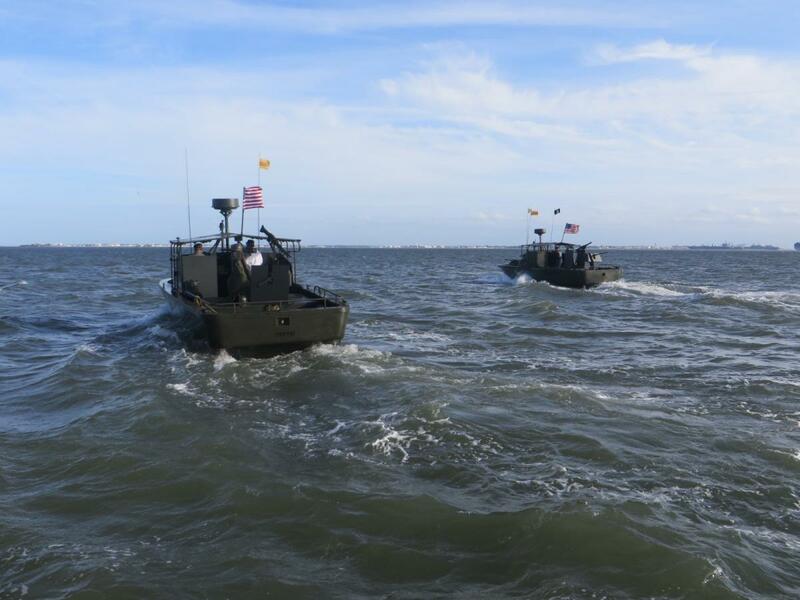 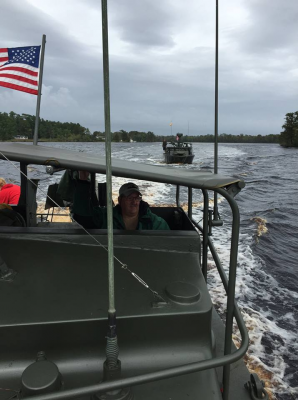 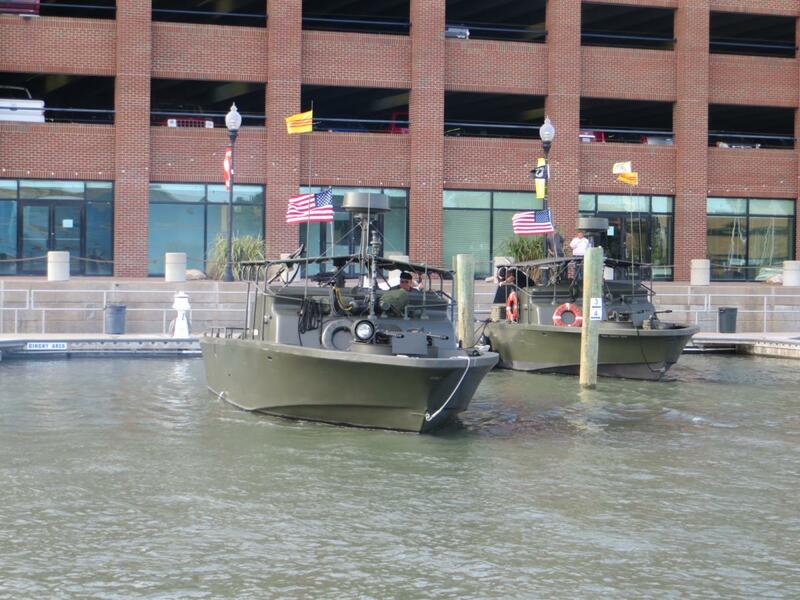 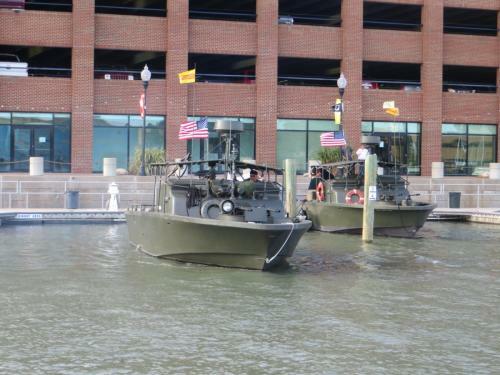 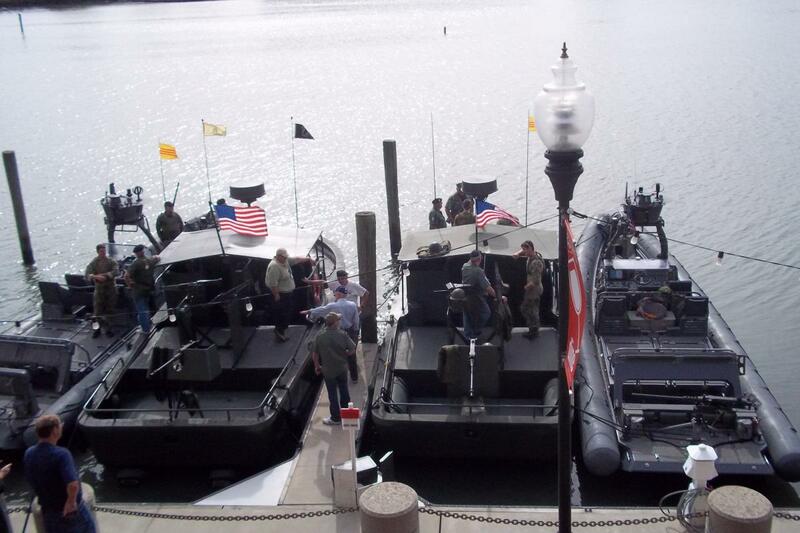 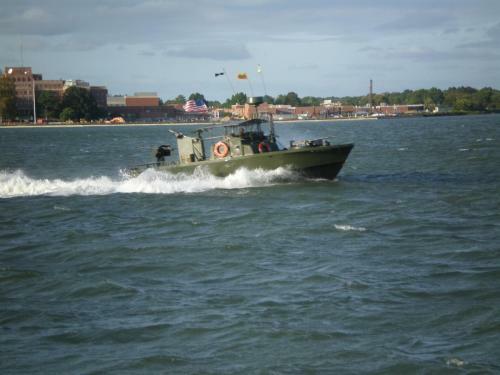 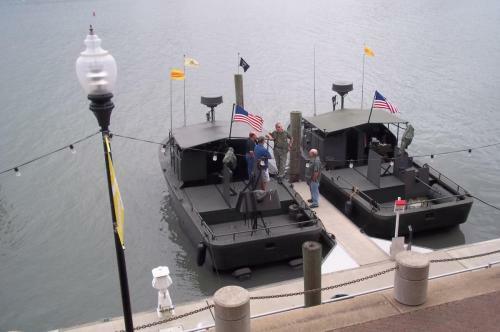 Ralph Richason sent me these pics he took from the Miss Hampton II tour boat, owned by Mike Hebert, The Riverine Reporter for the US Army’s 458th Transportation Co. (PBR) veterans group! 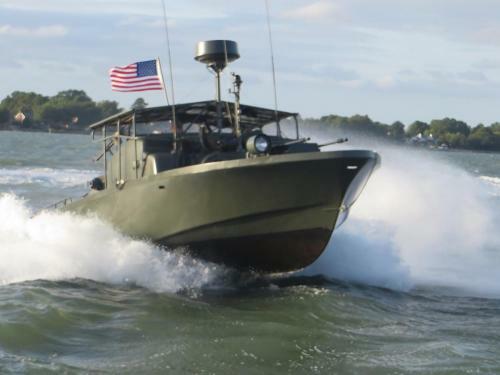 If you like PBR boats, then go to YouTube, and search for “2015 Sea Tigers Reunion” or click here. There are plenty of videos to see! 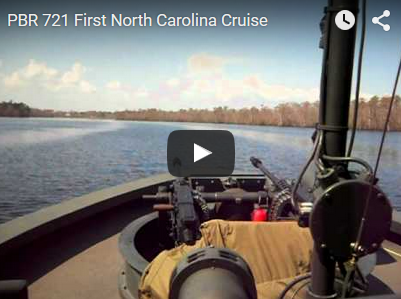 Click here to visit The Riverine Reporter’s channel for more videos. Well, it’s over, but not in our collective memories! This joint US Army-US Navy reunion, under the US Army’s 458th’s Transportation Co. (PBR) Vietnam Veterans reunion officers, went better than expected. We canceled the rock fight because we were one, and brothers in arms! 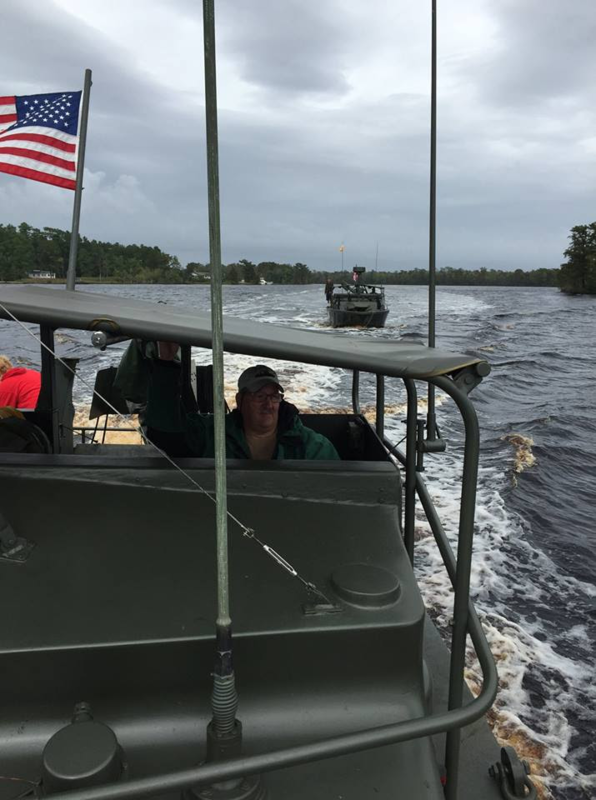 CMC Jeff Covington, formerly with NECC Little Creek and now assigned to the Joint Task Force Civil Support at Fort Eustis, our good friend who will support us at the drop of a hat, and whom we would do the same for, made all the arrangements with Maj. Gen. William F. Roy at Fort Eustis, who spent a lot of time with us on the boats and was well received by everyone! 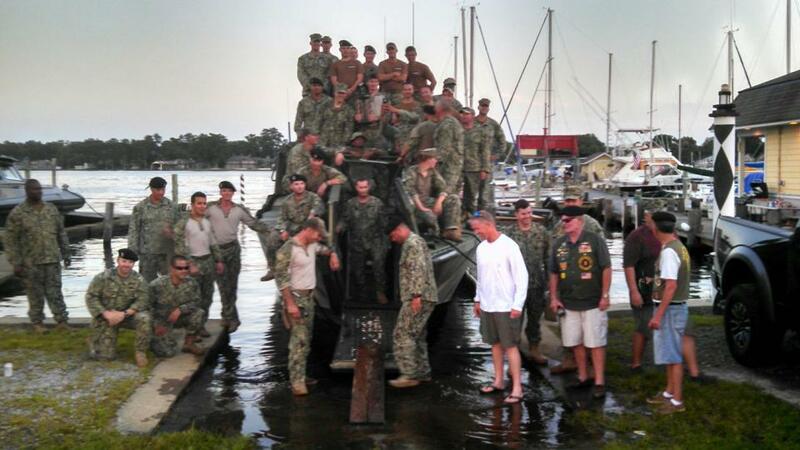 Thank you Master Chief for your support! 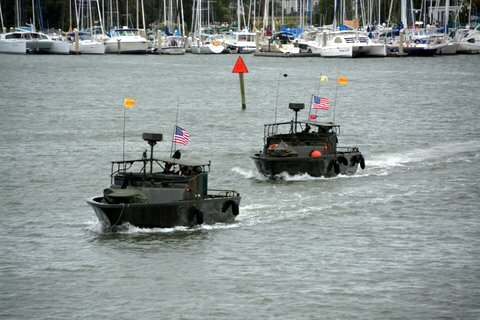 CMC Bill Austin, from Special Boat Team 20, at Little Creek, Va., who came to our support by providing us with Two (2) RIB fast attack boats under the command of Senior Chief Chris Favata, who gave us a rallying speech about the state of readiness of the Special Boat Units in the 21st century and his outstanding crews, who made our event the most successful event that I have ever been involved with! 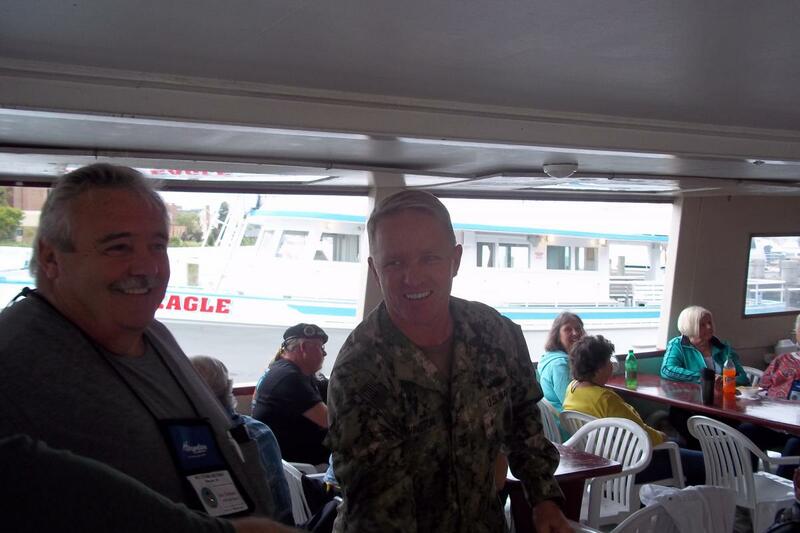 Maj. General Roy, Commanding General of the Joint Task Force Civil Support at Fort Eustis made us feel right at home with the wonderful welcome speech he gave at the Lakeside restaurant at Fort Eustis. 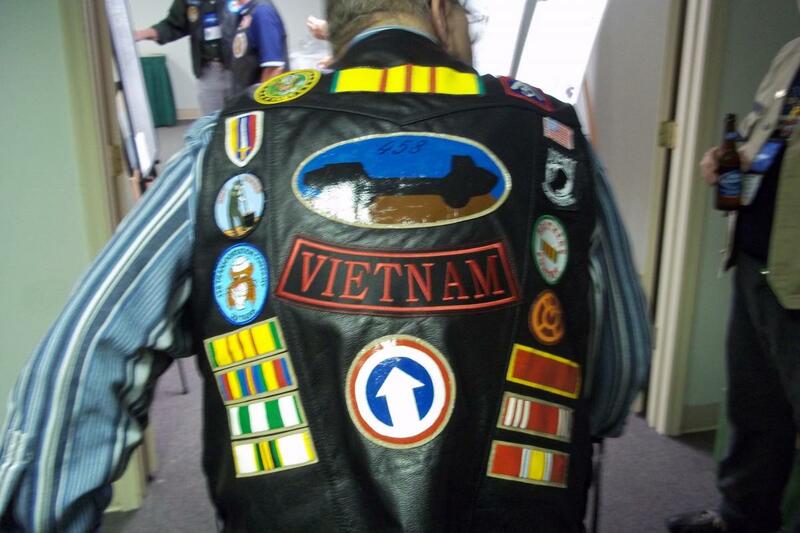 Thank you General, it meant a lot to us old vets! 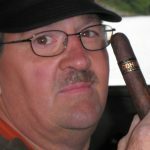 I’ll have more to say about the event, and those who made it happen in the very near future while I gather the pictures and thoughts I have. But here are some pics for now.